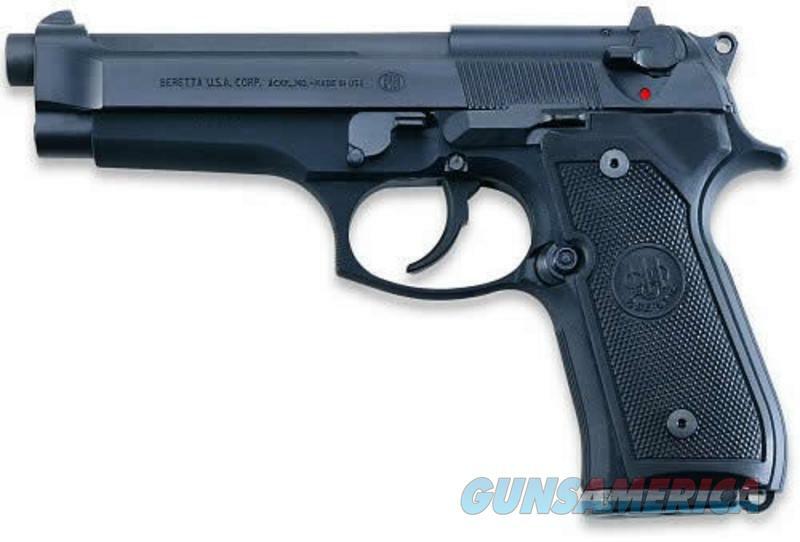 Description: BERETTA®M9 - STATE REGULATED•SA/DA •Limited run •Military version of the 92FS •Unique features: military grip screws military 2-dot/post sight system & military packaging •Bruniton finish •Cal. : 9mm•Cap. : 10•Brl. : 4.9"